This is anodized wiredrawing aluminum alloy sheet with good weather resistance, heat resistance, corrosion resistance and so on. 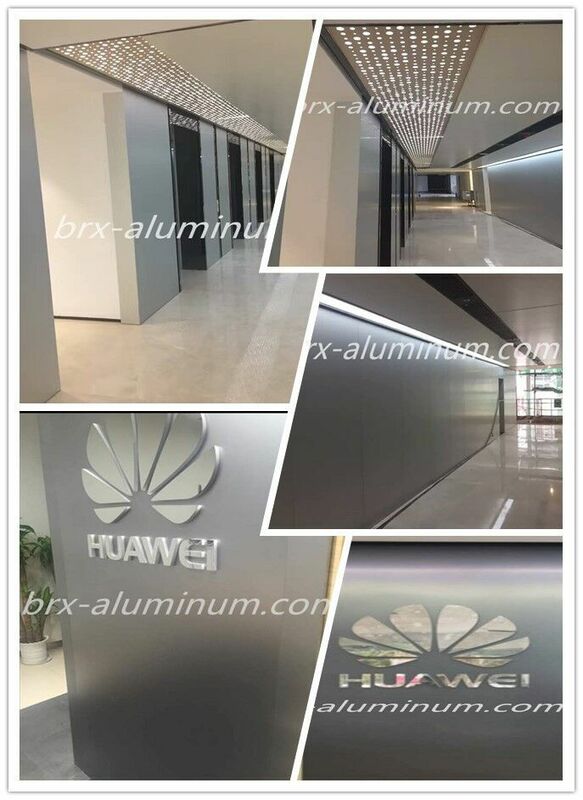 The wiredrawing surface treatment makes the aluminum sheet looks more modern. With the treatment of anodization, an oxide film layer will be formed on the surface so as to improve its hardness and wear resistance, so the surface of sheet is scratch-retardant. And the anodized aluminum material has many characteristics like high hardness and toughness, corrosion resistance, wear-resistance and so on. 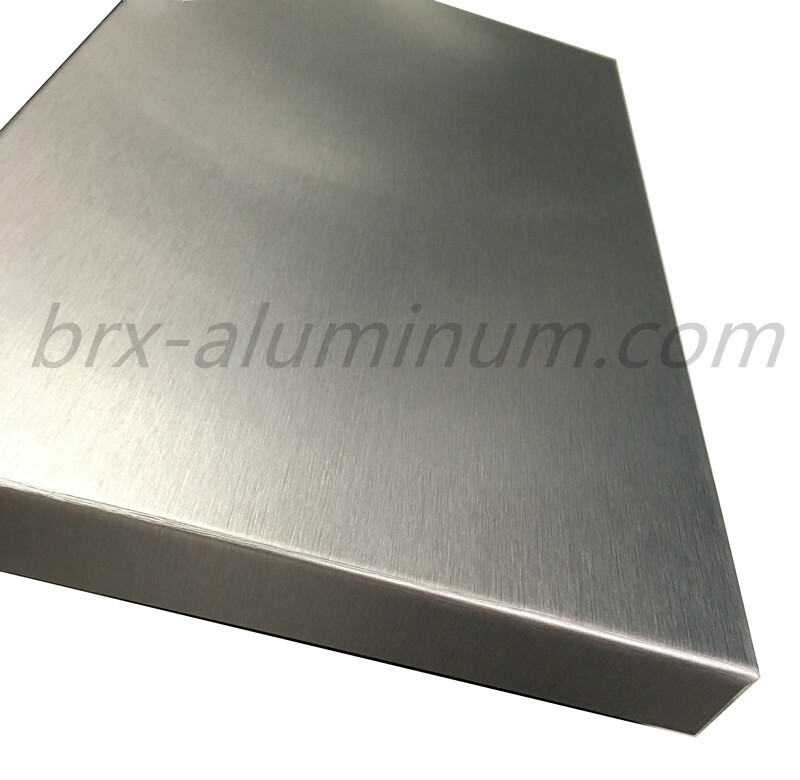 Looking for ideal Customized Anodized Brushed Aluminum Sheet Manufacturer & supplier ? We have a wide selection at great prices to help you get creative. 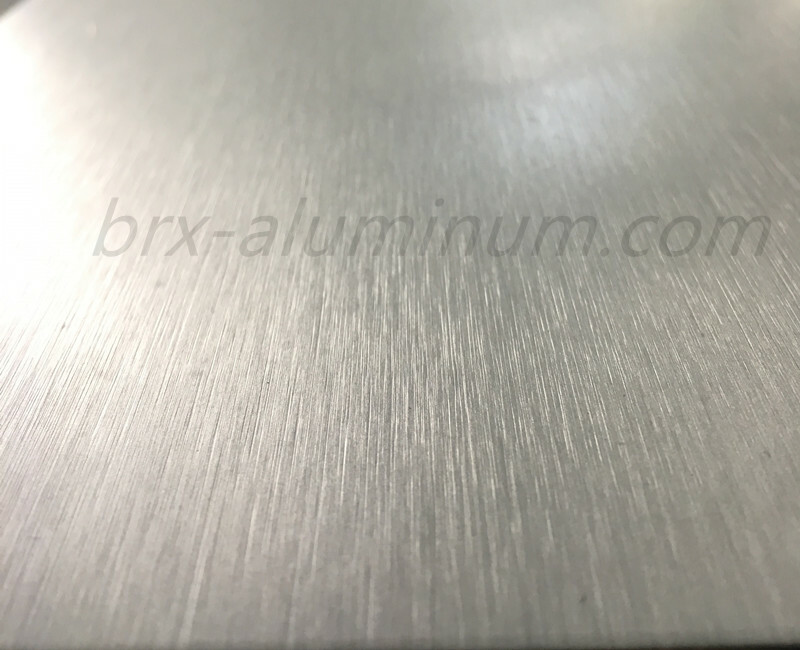 All the Brushed Aluminum Alloy Sheet are quality guaranteed. 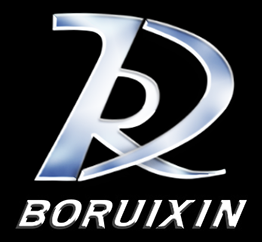 We are China Origin Factory of Brushed Aluminum Alloy Plate. If you have any question, please feel free to contact us.